Leander Paes of India, left, and Martina Hingis of Switzerland hold up the trophies after winning the mixed doubles final against Alexander Peya of Austria and Timea Babos of Hungary at the All England Lawn Tennis Championships in Wimbledon, London. Leander Paes of India, left, and Martina Hingis of Switzerland celebrate winning the mixed doubles final against Alexander Peya of Austria and Timea Babos of Hungary at the All England Lawn Tennis Championships in Wimbledon, London. Leander Paes of India, left, and Martina Hingis of Switzerland celebrate winning the mixed doubles final against Alexander Peya of Austria and Timea Babos, right, of Hungary at the All England Lawn Tennis Championships in Wimbledon, London. Leander Paes of India, left, and Martina Hingis of Switzerland return a ball to Alexander Peya of Austria and Timea Babos of Hungary in the mixed doubles final at the All England Lawn Tennis Championships in Wimbledon, London. 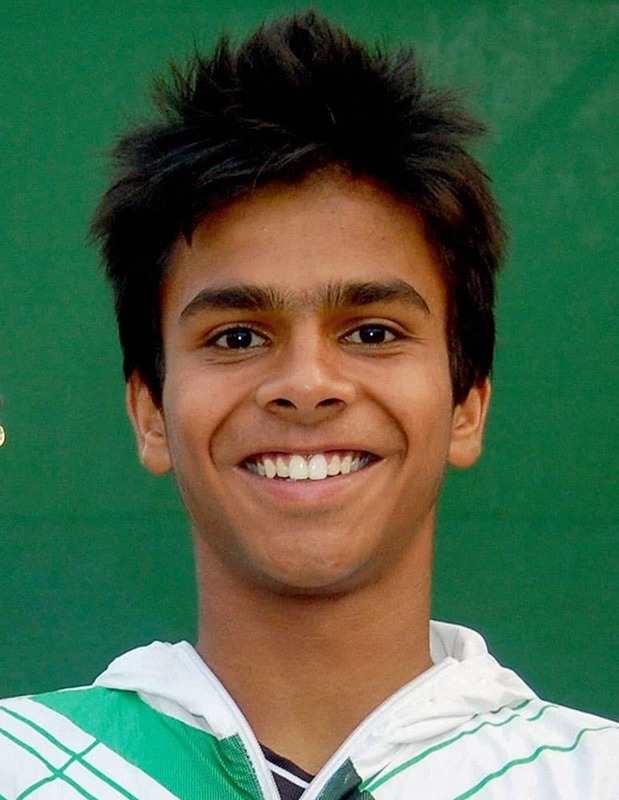 File Photo - Indian teenager Sumit Nagal on Saturday reached the finals of the boys doubles event at the Wimbledon with his Vietnamese partner Nam Hoang Ly. Martina Hingis of Switzerland, left, and Sania Mirza of India hold their trophies after winning the women's doubles final against Ekaterina Makarova of Russia and Elena Vesnina of Russia at the All England Lawn Tennis Championships in Wimbledon, London. Martina Hingis of Switzerland, left, and Sania Mirza of India celebrate winning the women's doubles final against Ekaterina Makarova of Russia and Elena Vesnina of Russia at the All England Lawn Tennis Championships in Wimbledon, London. 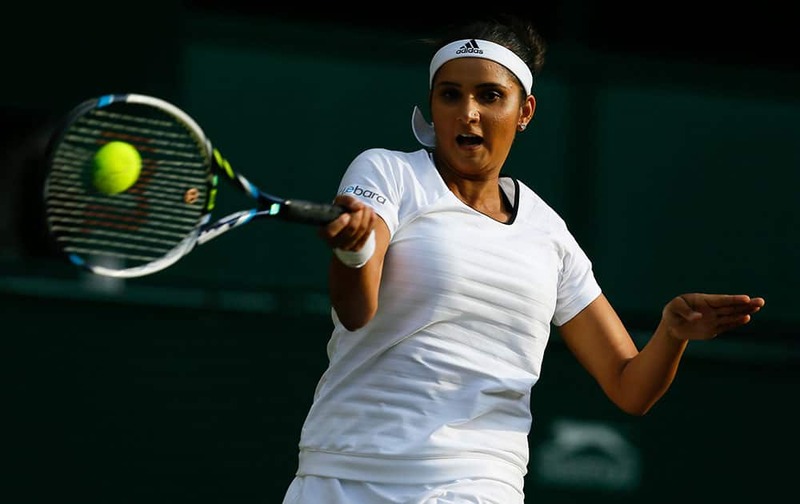 Sania Mirza of India plays a return during the women's doubles final between Martina Hingis of Switzerland, and Mirza, against Ekaterina Makanrova of Russia and Elena Vesnina of Russia at the All England Lawn Tennis Championships in Wimbledon, London.